From Black Boy to Black Man: What Does It Take? From Black Boy to Black Man: What Does It Take? is one of the most successful mentoring and personal development programs in the country. The program has a 25 year track record of preparing black boys to make the transition to true manhood. This workbook contains the original curriculum for the program. 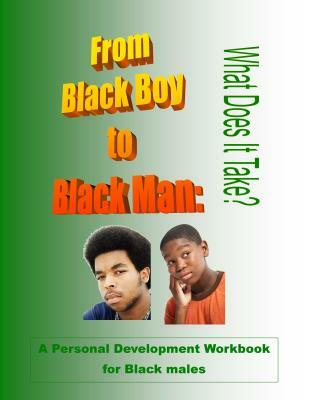 Topics addressed includes: building self-respect and self-esteem; African/African-American history and culture; how to be successful in school; critical thinking skills; money management and entrepreneurship; countering the negative messages of the media; identifying gifts and talents and a plan for success; Order a copy for a young man you love. Helping Black Children Reach Their Full Potential is a book that should be read by all parents of black children, all teachers of black children and everyone who is genuinely concerned about the future of black children. 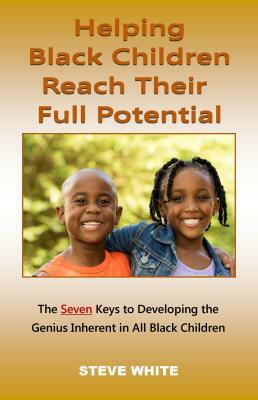 In this book we identify the seven key components that must be instilled in the lives of all black children if they are to reach their full potential. But not only do we identify the keys, we show you how to implement them into the lives of our children. This is an easy to read book that all will benefit from reading.